Ridge Meadows Doula Services is a team of birth professionals that offer Birth and Postpartum Doula Support, Childbirth Education and Placenta Encapsulation. We all strongly believe that families should experience birth feeling educated and informed. 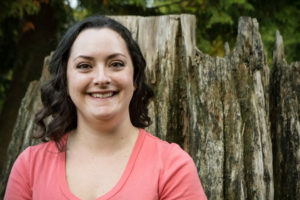 Our team consists of DONA International and Wise Woman Way of Birth trained doulas, and we provide service from Chilliwack to Vancouver and all over the lower mainland. Our Doula Collective contains 2 birth doulas, as well as two postpartum doulas and a few on maternity leave! We operate using an on-call schedule, similar to that of midwives and obstetricians. This system allows for a well-rested doula 24 hours a day, 7 days a week for your birth. We each have a vast array of experiences and specialty training which we share among the Collective to broaden our overall scope of tricks and tools. 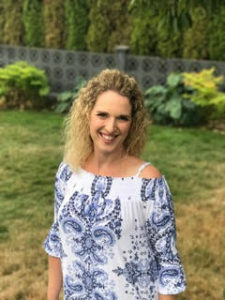 NICOLE CHAMBERS – Local Team Birth and Postpartum Doula, Placenta Encapsulation Specialist, Childbirth Educator and the original doula and owner of Ridge Meadows Doula Services. Nicole has over 15 years experience in Early Childhood and Infant and Toddler Education working with children from age 6 weeks+. She then decided to take a step further and train to be Doula. In 2012 she completed my DONA (Doulas of North America) International Birth Doula course at Douglas College and in 2013 I took the DONA international Postpartum Doula course at Douglas College. In 2013 Nicole trained under Full Circle Placenta as a Placenta Encapsulation Specialist, in 2014 trained at Intuitive Childbirth for Childbirth Education and 2015 trained at the Wise Woman Way of Birth Doula Training, Hypnobabies Doula Training in 2016 and StillBirthdays in 2017. in 2018 she has taken her pre/postnatal yoga training and became a La Leche Leagie leader alongside Tracey. When she’s not working as a Doula she works one day a week at a non-profit agency teaching parenting classes and has a private counselling practice that focus’ on perinatal mental health, birth trauma and loss . Nicole enjoys hiking, gardening, spending time with her family and playing volleyball. Tracey is a mother to a spirited three year old boy she is a volunteer leader for La Leche League and has extensive knowledge on baby wearing and dealing with sleep challenges. Tracey‘s own mother was also a LLL leader passing on the love of supporting families through those early months. Experiencing her own difficult birth with her son Tracey has become a strong advocate for birthing the way you choose and she can usually be found talking about birth or breastfeeding with who ever will listen. Tracey is trained through Bebo Mia excited to join RMDS while supporting families through her love and passion for pregnancy, birth and babies. 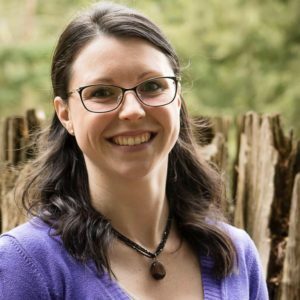 Julie trained as a birth doula in 2012 at Douglas College through the DONA doula program and 2017 trained with Still Birthday as a bereavement doula. She is passionate and fascinated with birth. She believes birth is a natural process that should empower the birthing person. Her dedication to birth encourages her to use all her skills so our clients achieve THEIR optimal birth and ensure they had a voice and choices! Julie is a mother to 2 small boys (Where Nicole and Allison attended her births as her birth doula!) and in her spare time she enjoys camping and running half marathons. Dawn is an IPPA postpartum doula and a Wise Woman Way of Birth and SBD birth doula. With experience in birth and all things postpartum, Dawn is a doula that can truly do it all. She has first-hand mothering experience with breastfeeding, cloth diapers, baby carriers and challenging sleep behaviours. Dawn has a great presence and is always reading and educating herself in hopes to train as a midwife one day soon. She is a strong birth advocate and positive force in the delivery room. Dawn is currently on maternity leave until 2019. 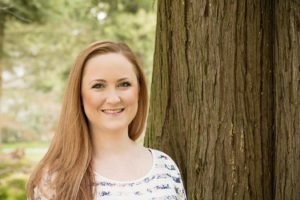 Katie Walsh has been working with children, with a specialty in infants and toddlers as an early childhood educator for 10 years. She is passionate about birth, child development, breastfeeding and parenting. Interventions Katie felt unnecessary during her first birth ultimately resulted in a cesarean. 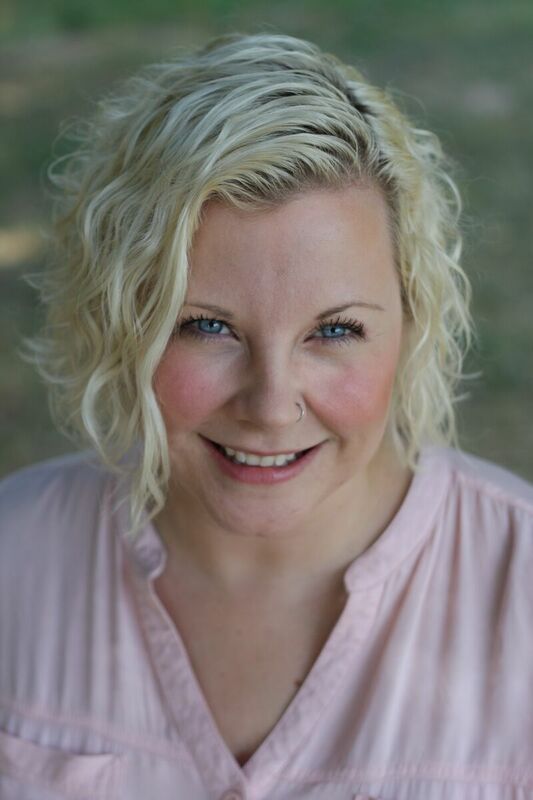 This amplified Katie’s passion for birth work and she trained as a birth doula through Wise Woman Way of Birth in 2015 while she was pregnant with her second. She hired RMDS and educated herself on all things homebirth. In January 2016 she birthed her second child at home with no interventions and felt overwhelmingly empowered. Informed choice is the backbone of RMDS, and as Katie aligned with this and has so many strong qualities Nicole has been hounding her to join RMDS for months. Katie is proud to be the new Administrator for RMDS and will be helping with billing, scheduling and Facebook. Who knows, maybe Katie will be joining the birth doula team one day. Only time will tell. Katie enjoys crafting, reading and spending quality time with friends and family.